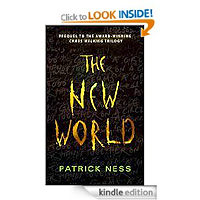 In this dramatic prequel to the award-winning Chaos Walking Trilogy, author Patrick Ness gives us the story of Viola's journey to the New World. Whether you're new to Chaos Walking or an established fan, this prequel serves as a fascinating introduction to the series that the Sunday Telegraph called "furiously paced, terrifying, exhilarating and heart-breaking." I'm a big fan of the chaos walking books so reading this gave a lot more meaning to part of the story that hadn't been explained before. The bad reviews on here are people that have been led by the price and have had no experience of these books! The 'prequel' is brilliant and really brings depth to Viola's character, highly recommended. I've not previously read anything by Patrick Ness; having read this short story, I may well seek out some more of his work. This is a story set in the indeterminate future; the action takes place on a colony ship about to arrive at a new planetary home. The book is just a very short novella, but the storyline is very clearly set out, both for the actual story and for the books that are to follow. The text is sparing but still detailed enough to make it complete in its own right. There is a human side to the story and it's sufficient to indicate that there is much more to come. 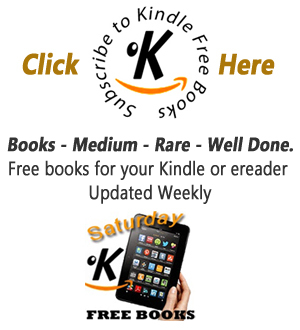 This is a free download for the Kindle; perhaps this is the way that books will be marketed in future?